Who invented the Martini? Does anyone even care? The history of the beloved icon is so messy that even the most interested cocktail historians get lost in the silly arguments and overblown claims. 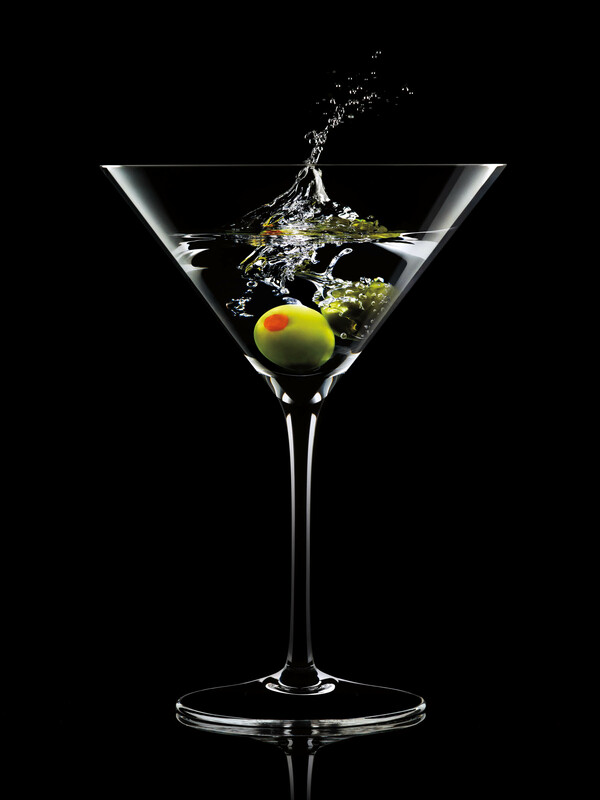 The truth is that most people who love the Martini are thrilled that anyone invented it, and they’re busy drinking the cocktail rather than worrying about who’s taking credit for its inception. In subsequent years, the Martini has come to represent anything served in a martini glass, but in its truest form, the drink is simply gin and vermouth, garnished with an olive or lemon twist. Variations include substituting vodka for gin, varying the dryness by adding more or less vermouth, adding bitters, taking the vermouth out entirely, or dirtying it up with olive juice. Pour the ingredients into a mixing glass filled with ice cubes. Stir for 30 seconds. Strain into a chilled cocktail glass. Garnish with the olive or lemon twist. As today is Winston Churchill Day, I’ll give you his recipe as well. Hats off, Prime Minister. *Churchill’s recipe is often wrongly attributed as having you stare at a bottle of vermouth from across the room while stirring the gin. This was actually said by Alfred Hitchcock, another infamous martini drinker.